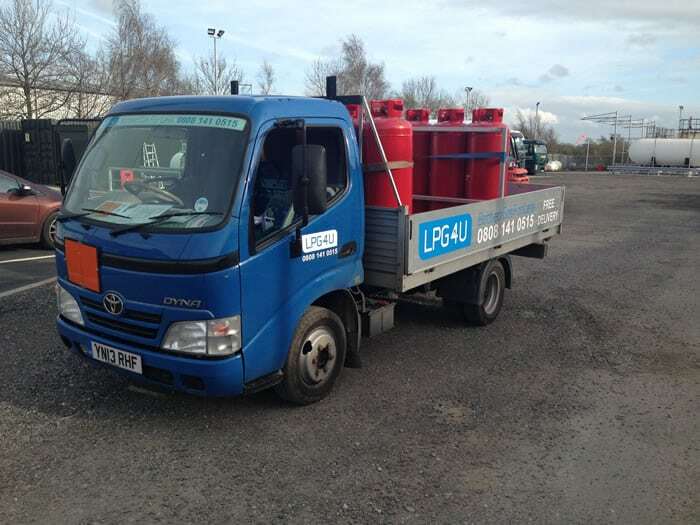 Our primary operation is the supply of bulk LPG nevertheless we regularly receive enquiries about Bottled Gas. This is not a service that we offer at this stage.However, we are proud to be associated with, and share our Preston distribution centre, with LPG 4 U Limited who offer a reliable same-day, free delivery service.LPG 4 U benefit from more than 30 years management experience in the bottled gas industry. Their team of drivers benefit from more than 10 years of delivering gas bottles to home and businesses throughout Lancashire and Cumbria. If you live in Lancashire or Cumbria we highly recommend you contact the team at LPG 4 U to get your gas bottles at the lowest prices with same day, free delivery.